Aircraft Valve. P/N 598940-5300 or 23280-115ZO. 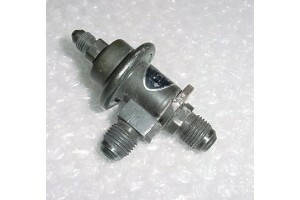 Aircraft Pressure Valve. Manufactured by Nippondenso Co. P/N 598940-5300 or 23280-115ZO. Condition, as removed.